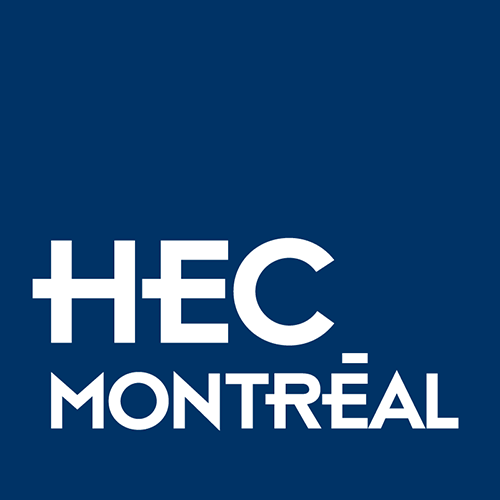 Give a generous gift to the HEC Montréal Foundation while you continue to receive an income. Attractive option for wealthy donors over 65 who wish to leave a major legacy to the Foundation. You will immediately be issued a tax receipt for the commuted value of your transferred assets and continue to receive income generated from these assets. Under this arrangement, you make an irrevocable contribution of cash, securities or other property to the charitable remainder trust. You and any other beneficiaries you designate will then be entitled to receive the income from this trust for as long as you live. Note that capital gains tax may be applicable to the transfer of certain types of assets to the trust. The trust will manage the allocated assets until your death or the death of the last surviving beneficiary, at which time the assets will be transferred to the HEC Montréal Foundation.